Raw gore from Russia/Japan for really sick freaks only! More info at Verminous Recordings! Previous Previous post: Short tour from Depraved! 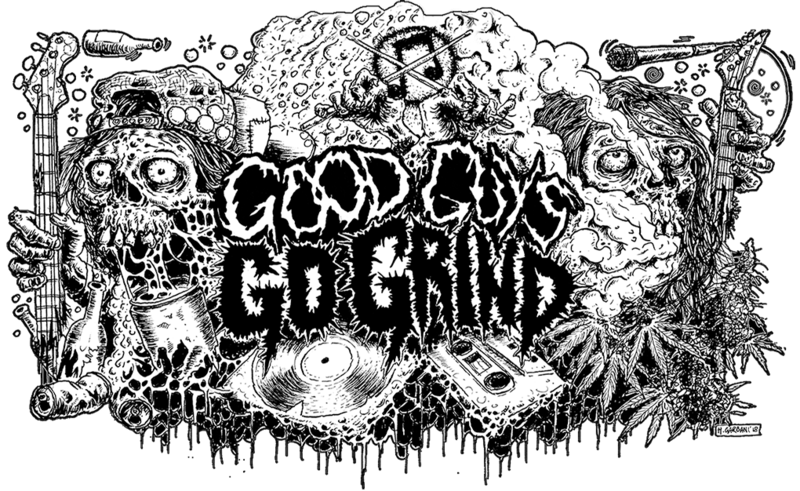 Next Next post: Perpetual – Grind Squad Terror!